Hollywood Color Glamour Portraits: Marlene Dietrich, Elizabeth Taylor & Lana Turner. Marlene Dietrich. Paramount, 1947. Photograph by A.L. “Whitey” Schafer. MARLENE DIETRICH: This Hollywood glamour portrait of forty-six-year-old Marlene Dietrich (1901, Berlin – 1992, Paris) wearing a green turtleneck sweater was taken when the movie actress was starring in Golden Earrings, a romantic spy film made by Paramount Pictures. It was her comeback film following World War II. It was in 1947—the same year that this photograph by A.L. “Whitey” Schafer was made— that Dietrich received what she called her life’s proudest achievement: the Medal of Freedom. While Golden Earrings was a decent film, its main purpose was to provide the actress with a job. Further, it would lead into her next project—the 1948 American romantic comedy A Foreign Affair directed by Billy Wilder—which made Dietrich once again a top star. Following Dietrich’s meteoric rise at Paramount Pictures starting in 1930 her acting parts later stagnated as film directors —including Josef von Sternberg and others—seemed to use her more as a piece of expensive cinematic scenery than as a serious dramatic actress. 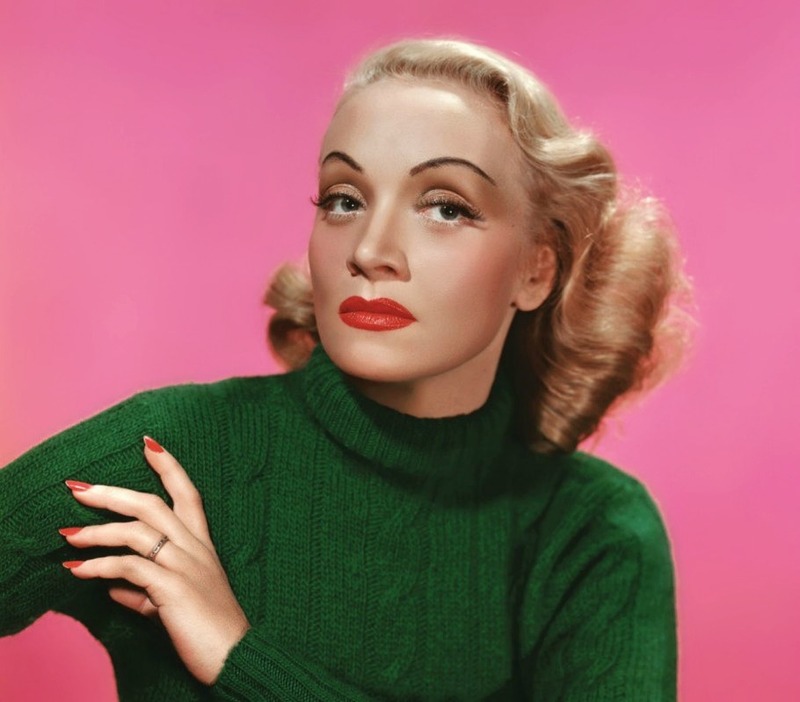 Like other leading ladies of the time, the Hollywood glamour machine in the 1940’s transformed Dietrich into a golden-haloed blond which accentuated her magnificent cheekbones and sultry eyes under penciled-arc eyebrows and painted nails that this color portrait makes evident. Photographer A. L. “Whitey” Schafer (1902-1951) was a longtime still photographer who started shooting stills in 1923 and continued in that line of work at Columbia Pictures when he moved there in 1932. Personally outgoing, he was appointed head of the stills photography department at Columbia three years later. In the 1940’s Shafer wrote copiously on his craft and advocated for techniques in glamour photography that are seen in this Dietrich color portrait. In 1941 he published Portraiture Simplified, a book in which he argues that “portraiture’s purpose is the realization of character realistically.” Among his technical observations Shafer wrote elsewhere that “composing a portrait is comparable to writing a symphony. There must be a center of interest, and in all portraits this naturally must be the head, or your purpose is defeated. Therefore, the highest light should be on the head.” It was in 1941 that Schafer replaced Eugene Richee (1896-1972) as department head of still photography at Paramount Studios. Shafer remained in that position where he photographed the stars until he died at 49 years old in an accident in 1951. 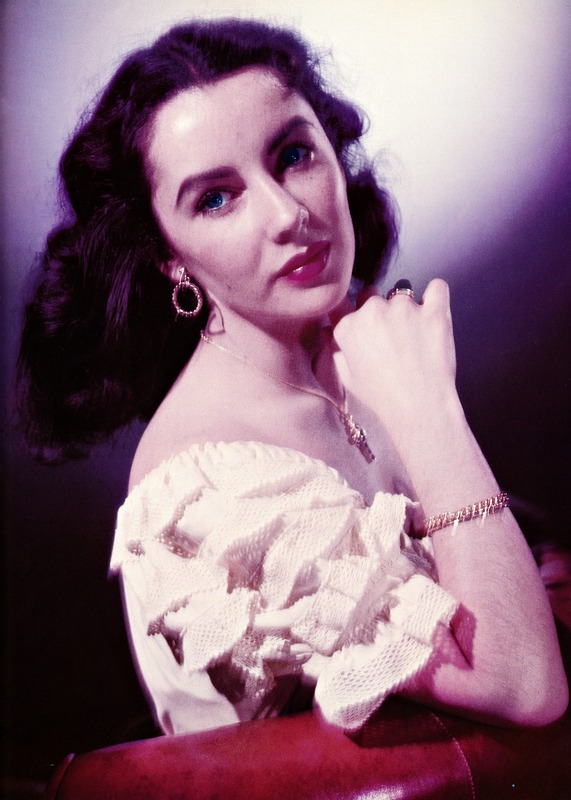 Elizabeth Taylor. MGM, 1949. Photograph by Hymie Fink. Lana Turner. 1939, photograph by László Willinger. They Had Faces Then. Annabella to Zorina: The Superstars, Stars and Starlets of the 1930’s, John D. Springer and Jack D. Hamilton, Citadel Press, Secaucus, New Jersey, 1974. 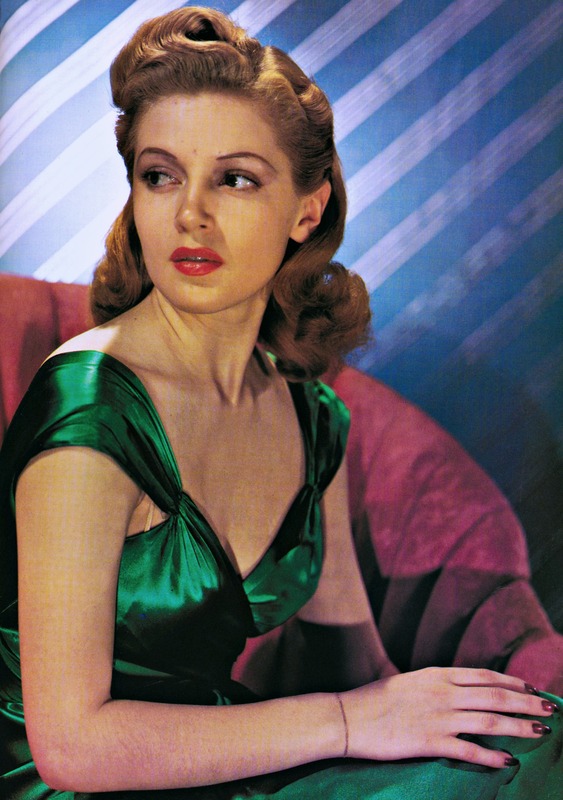 Hollywood Color Portraits, John Kobal, William Morrow and Company. Inc., New York, 1981. TURNER – Hollywood Color Portraits, John Kobal, William Morrow and Company. Inc., New York, 1981. This entry was posted in Glamour Photography, Portraits and tagged A. L. “Whitey” Schafer, Billy Wilder, Columbia Pictures, Elizabeth Taylor, Glamour Photography, Hymie Fink, Josef von Sternberg, Lana Turner, László Willinger, M-G-M, Marlene Dietrich, Mervyn LeRoy, Paramount Pictures, Warner Bros. Pictures on September 8, 2017 by jwalsh2013.